The focus of my research is to understand the structure and function of the human brain through the use of imaging technology. My experience with neuroimaging research spans a broad range of areas, from studying the connectivity of the human brain to investigating genetic underpinnings of brain phenotypes. 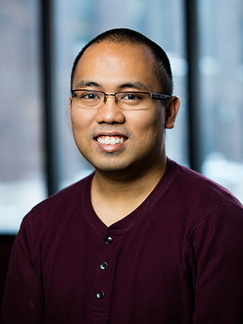 My interdisciplinary research focuses on functional connectivity and imaging genetics. From a methodological perspective, my primary interest is in time series analysis.